I present to you one of my last models, in principle, they only wanted to make the main floor, but they have seen the results and want to add the lower floor. 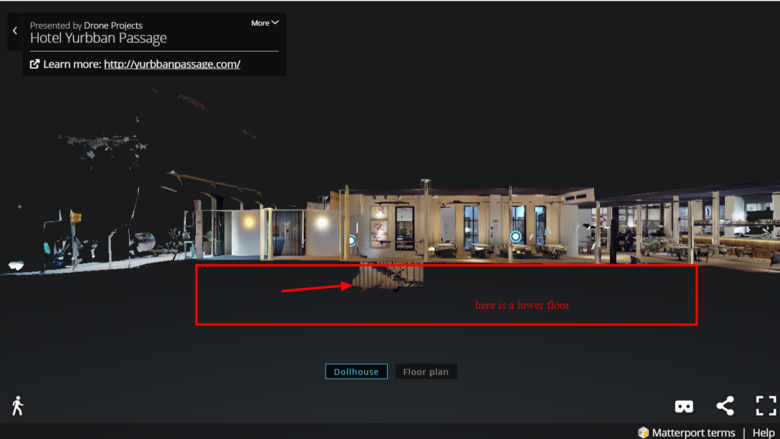 I have been looking at tutorials and I have only discovered how to add a floor but never lower floors (warehouses, storage rooms, etc) I suppose that is because matterport advises to always start from the bottom floor. I know I can rename the floors my this works or I have to repeat the scanning completely? Simply add a new floor on your iPad. While the floors will be in the “wrong” order on your iPad, the model will look correct. The iPad floors are to help you visualize: nothing to do with how the model is processed. Way to go getting more of the space. Please share it again with the new floor and screen grabs of your iPad. Adding a floor is adding a floor- top, bottom, what ever, doesn't matter. I will continue with the model and add the floors as you have told me, of course, I will share the result with you. Just one question is coming to me now. When I have to add a new floor ? Upstairs ( at street level) or once I have walked downstairs at the "new level" .. It's up to you. The mini-map view of floor-by-floor is for helping you visualize that you have scanned all spaces. As @JakeRees suggests, if you have scanned floor one already, and you want to scan the two floors below, you might name the floors -1 and -2. 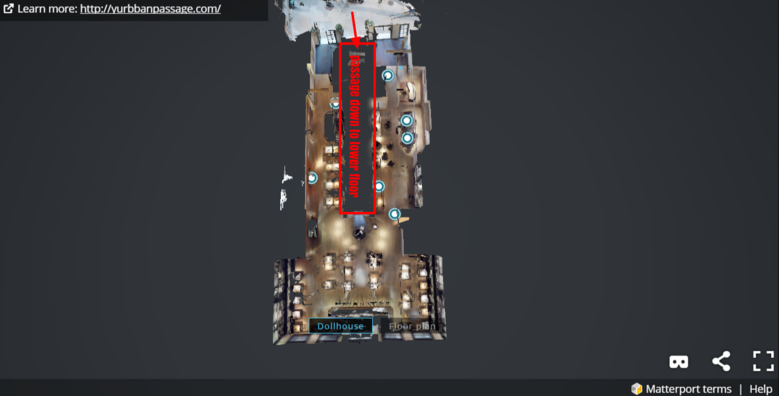 The names on the mini-map will NOT correspond with the actual floor numbers once Matterport processes the model. I add anew floor halfway up/down the stairway- you can do it however you want to though. Its more preference than anything else. This only effects the model when you select to only see one floor and half of a stairway will show up.